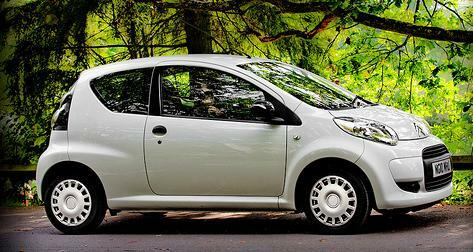 The Citroen C1 is exactly what city driving should be all about. It’s cheap and cheerful, but you’ll never feel short-changed. And as it’s so light, it combines its peppy performance with strong economy and most of all fun..
*OTHER MILES AND LOWER DEPOSITS AVAILABLE UPON REQUEST ! We have direct relationships with many of the biggest contract hire and personal leasing car companies in the country - meaning we can offer quick, efficient service, and also fantastic cheap pricing. 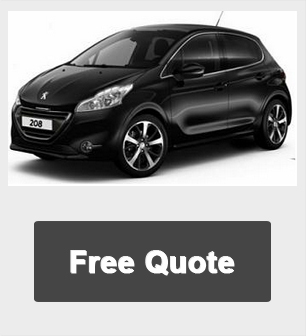 We take great pride in supplying the best and cheapest lease prices.